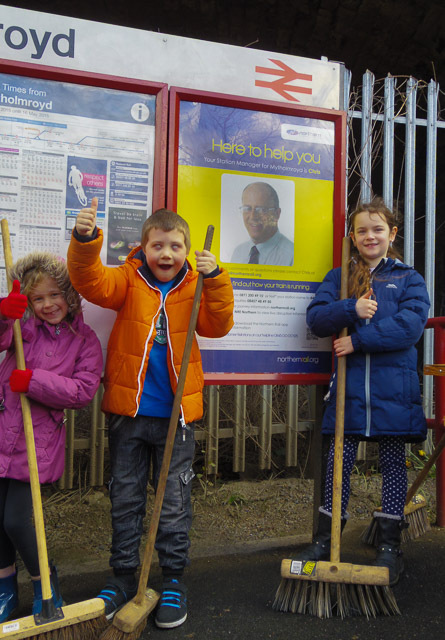 We went down to the annual Association of Community Rail Partnership awards knowing we had been short-listed for two categories – Temporary Artworks and the Photography. We are delighted to announce our new Station Stars – Isabelle, Francesca and Oliver. The photo (and the station) were voted Third place out of the hundred or so entries.